The coolant system is a vital part of your vehicle. It is also the second most common cause for vehicle failures. Even though coolant system failure is fairly common among car owners, it is easy to prevent through timely?radiator service. 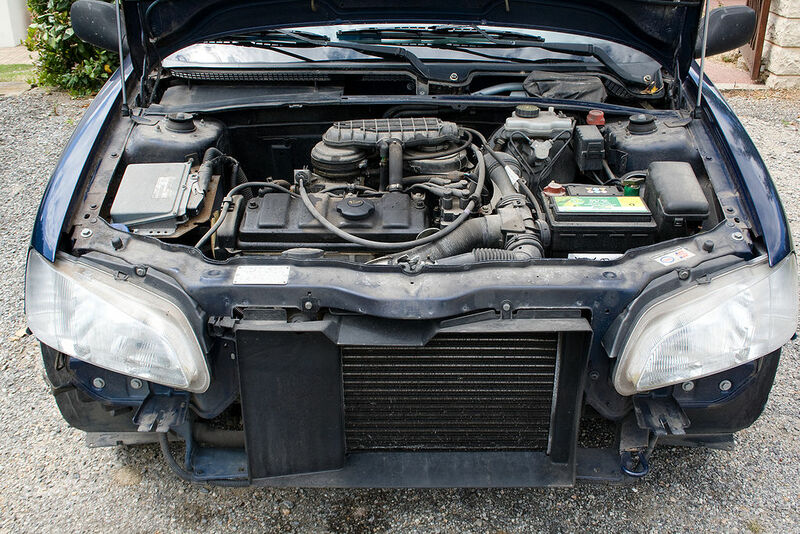 The most recognizable part of the coolant system is the radiator. It is connected to the engine with hoses and filled with coolant. The coolant draws heat off the engine and then passes into the radiator. Air passes through cooling fins to reduce the temperature of the coolant and then it’s back to the engine again. Another coolant issue that is often overlooked by drivers is the age of the coolant itself. Antifreeze has additives that protect the coolant system from corrosion. As these additives are depleted over time, they can’t protect the radiator and other parts from rust, scaling and corrosion. That old container of coolant gathering dust in your garage may still keep your engine cool, but it won’t protect it from corrosion. Second, get to Davies Auto Care?in cathedral city immediately if your coolant is low. If that is not possible, follow the directions in your vehicle owners manual – it will direct you to only make additions to the coolant overflow bottle. You will want to get your radiator as well as other vital components of your auto checked with a vehicle inspection. It’s quick, easy and will give you peace of mind. Third, remember that you need a proper mixture of water and antifreeze. If you make an emergency addition to your cooling system, follow-up with your service center where we can make necessary adjustments. Fourth, not all cars use the same type of antifreeze. You need to check your vehicle owners manual to make sure you use the right kind. Mixing antifreeze types or using the wrong kind of antifreeze may void the manufacturers warranty on your cooling system. Again, another reason to depend on your the car shop?to do things right. Remember, Davies Auto Care has the equipment to change your coolant quickly and inexpensively. 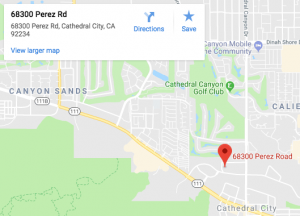 Contact us today and get the best radiator service in Cathedral City.